The Delhi Downtown Development Authority (DDA) website has a new look and feel. 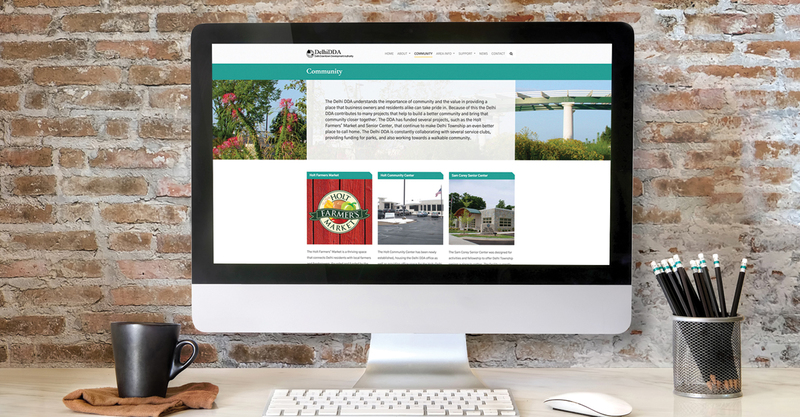 The site features updated graphics and improved navigation so Delhi Township residents can easily find area information, community partners, and business resources. DDA funded projects like the Holt Farmers Market, The Holt Community Center, The Sam Corey Senior Center, Holt Fest, and more!